There were some missed opportunities by Aspire Football Dreams early on in the match. The higher you go in the tournament, you might not get a lot of opportunities, and this was certainly not a time to miss these wonderful opportunities. Paris Saint-Germain, on the other hand, were working in packs, and looking very organized. Oufella really deserved that goal coming in 10 minutes into the clock; it was a wonderful shot into the box, and deserved at least a sneak into the back of the net. It looked like a good game of football from two equal sides. It was still ni-nil in the end of the first half, but Aspire Football Dreams seemed to be putting in more pressure. Halfway into the second half, we still had no way of guessing who was going to win the match tonight. Aspire Football Dreams were making it really hard for Paris Saint-Germain tonight – they were really keeping the pressure up. The Paris Saint-Germain goalkeeper made another great save in the last 10 minutes. 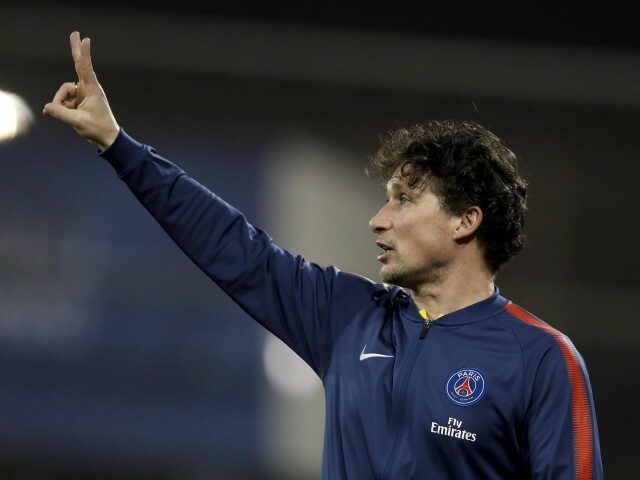 The referee must have spotted a handball from Paris Saint-Germain – he gave a penalty kick to Aspire. It was a fantastic save by the goalkeeper, and the game was back on. When the full time whistle was heard, we were headed straight to the first penalties of the quarterfinals; and finally it was Paris Saint-Germain who moved on to the semifinals.